PROPERTY OVERVIEW >> $200pw -- Price incl. Affordable private office space in Cleveland, sized for up to four people with amazing natural light. 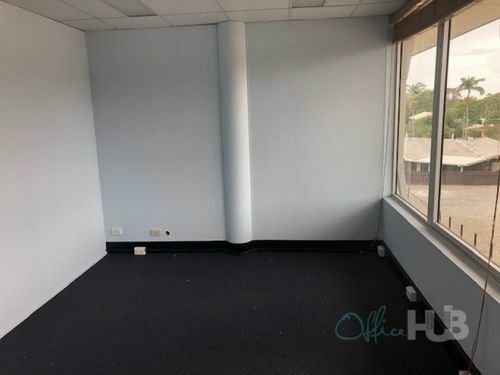 This private lockable room sits within the regional office of a national company in bathroom construction and repairs and furniture can be provided if needed. Tenants will have access to a shared kitchenette with all the essential appliances and enjoy a relaxed professional atmosphere while you work. Enjoy 24/7 secured access and air conditioning as part of the deal. 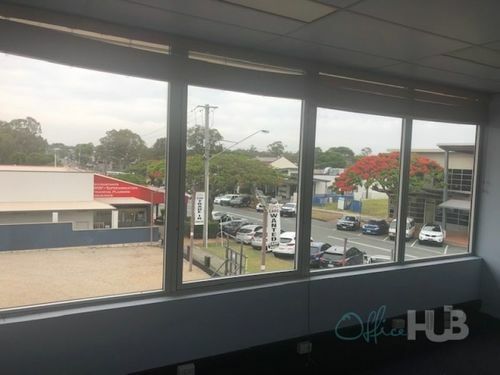 Flexible terms from 1 month and the affordable pricing of this office space make it a fantastic choice for any small business, particularly those for whom privacy, security and natural light is important. 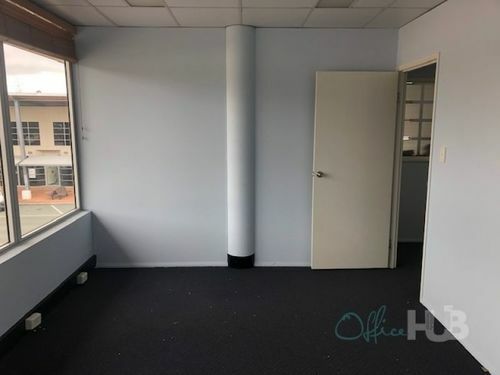 This boutique office space is located in the centre of Cleveland, close to amenities, free car parking and public transport links. 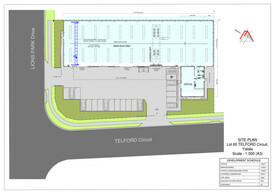 It sits within Cleveland House, a strip of retail premises and offices, which offers a professional working environment and small business community. The workspace is just opposite Cleveland Town Square, meaning there’s plenty of good coffee spots, casual cafes and small shops as well as abundant local street parking and train and bus links in the area.